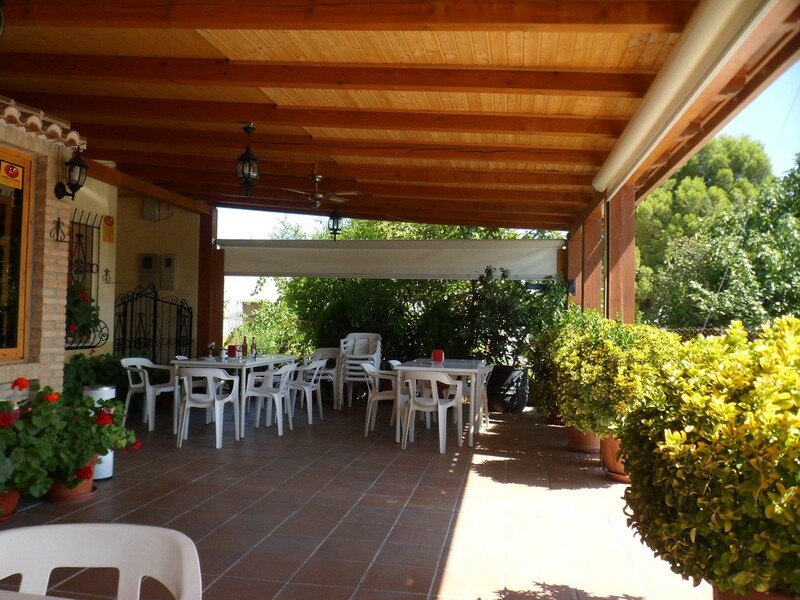 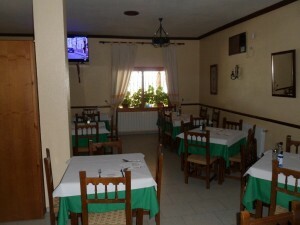 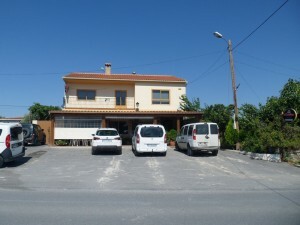 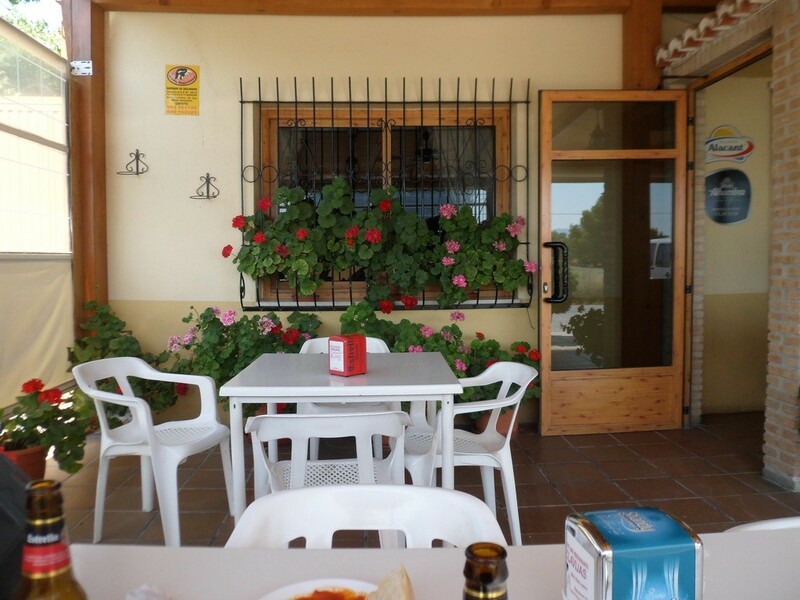 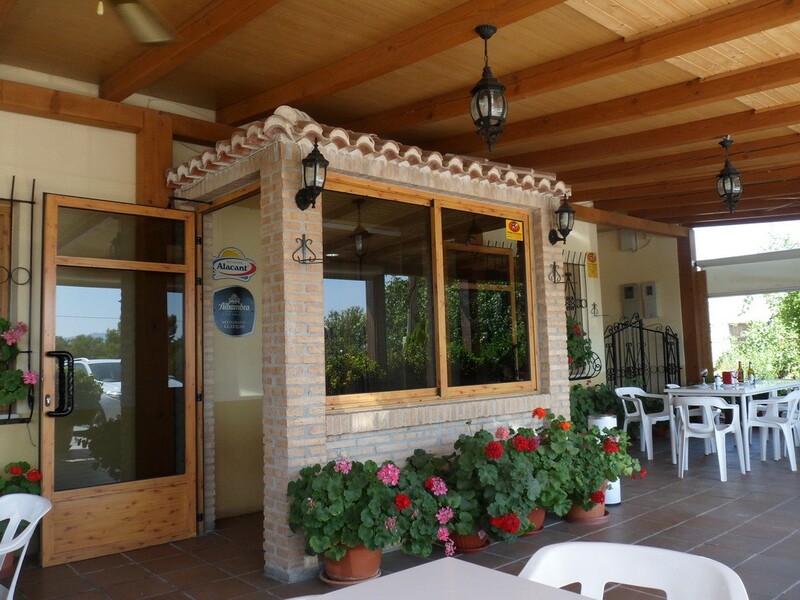 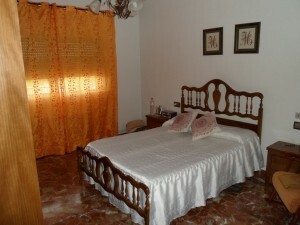 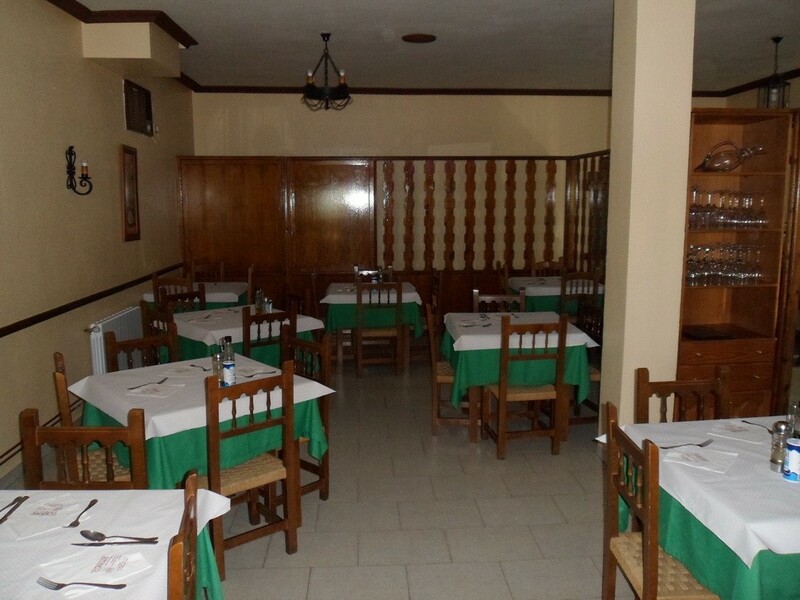 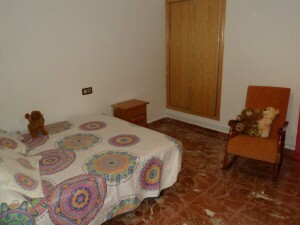 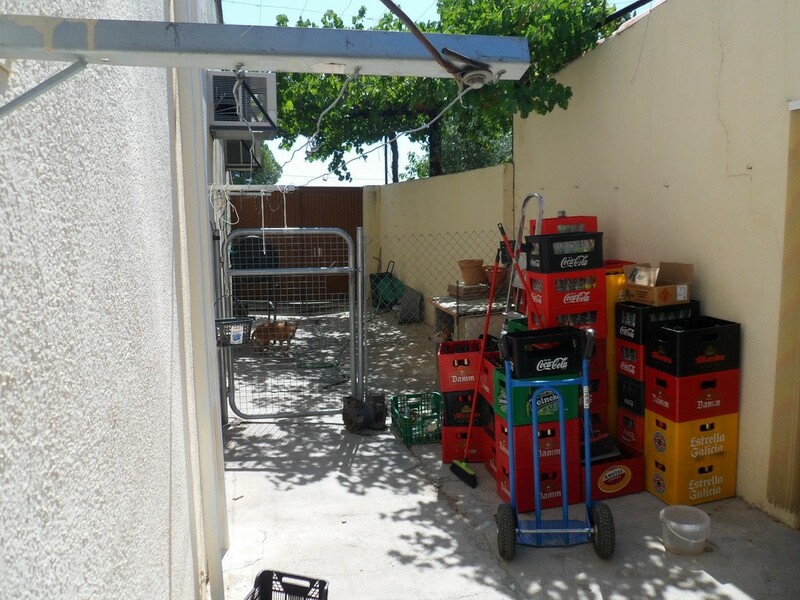 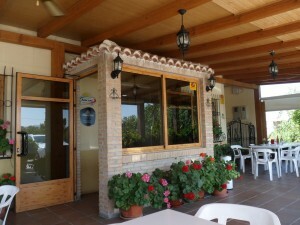 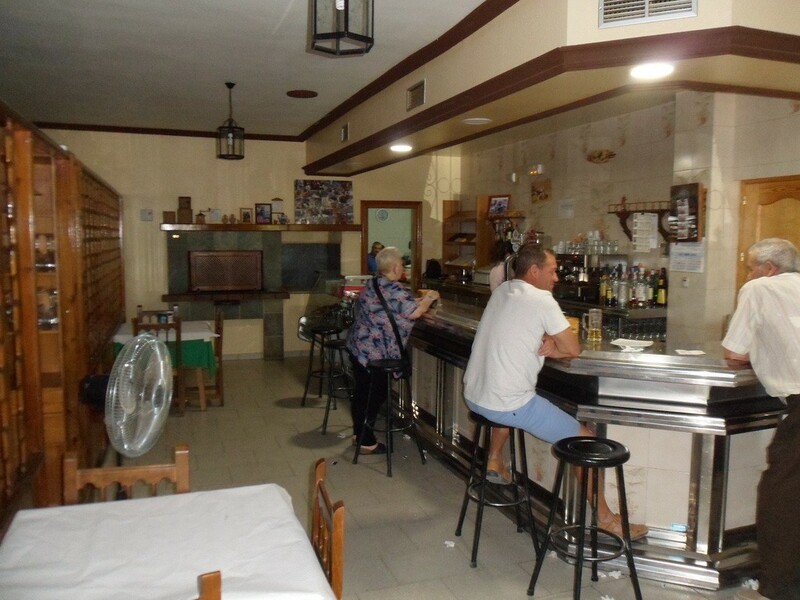 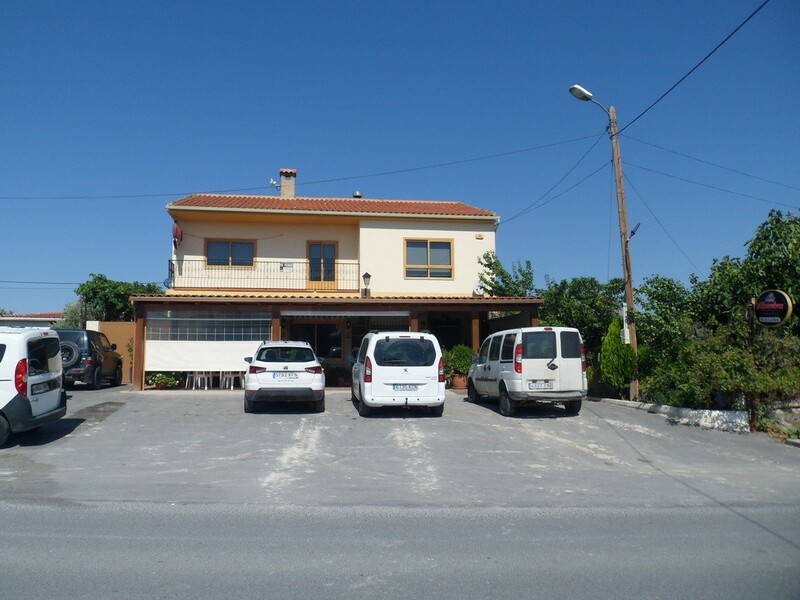 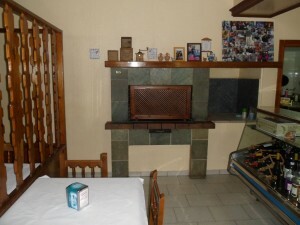 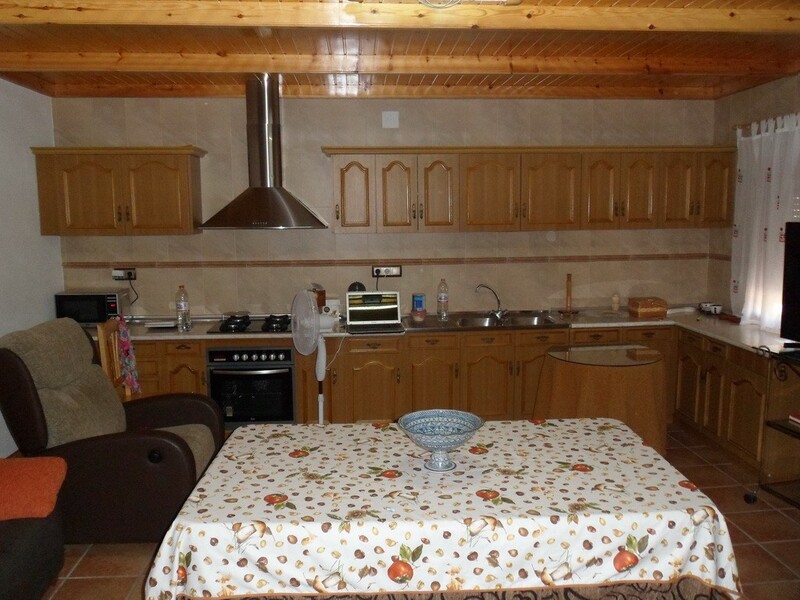 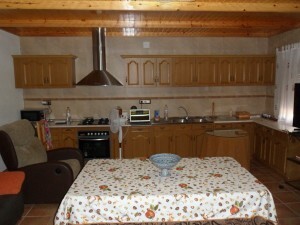 Restaurant and housing located in a quiet place, 3 km from Baza traditional cuisine of the area, and grilled meats and fish, well known in the area. 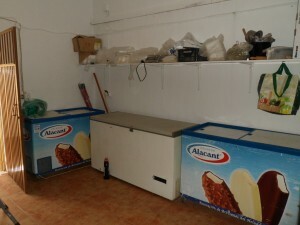 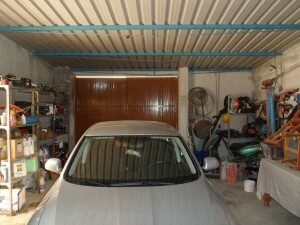 In full operation, sold by retirement of the owner. 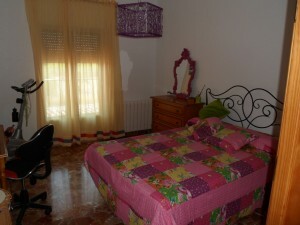 It has a large terrace, equipped to enjoy the days of sun and heat, and the refreshing nights of our land. 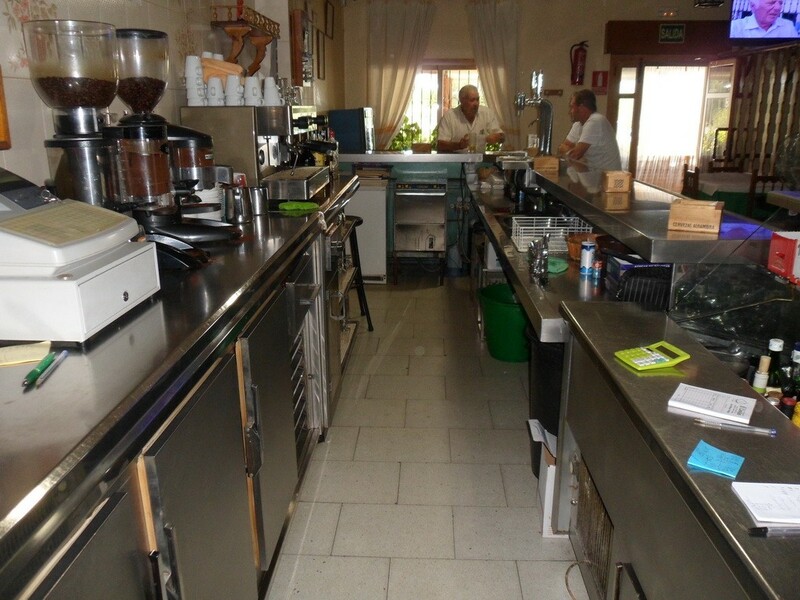 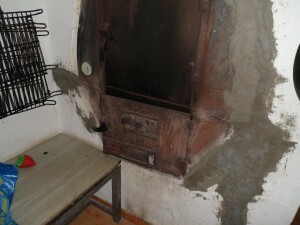 Bar and restaurant inside, 2 ovens and kitchen of embers in the restaurant, several storage areas and garage. 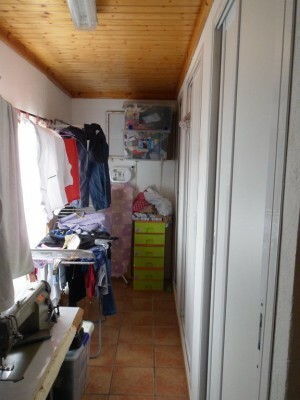 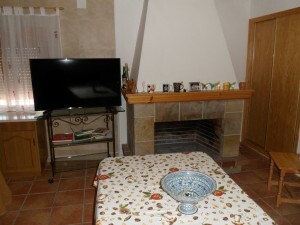 On the upper floor there is the house with four large bedrooms, a large kitchen with fireplace, a living room, a bathroom and a laundry room with lots of storage.